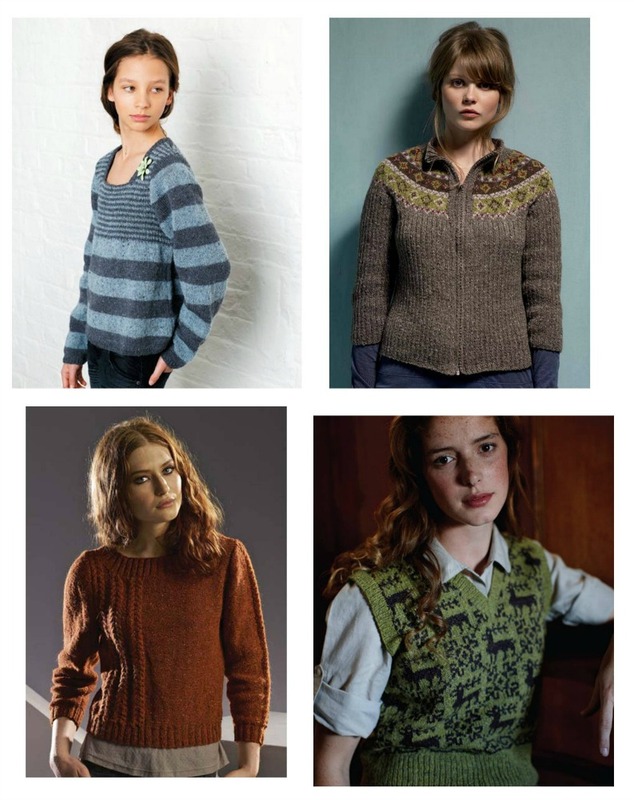 The Woolly Brew: Gorgeous Rowan Felted Tweed in the shop! 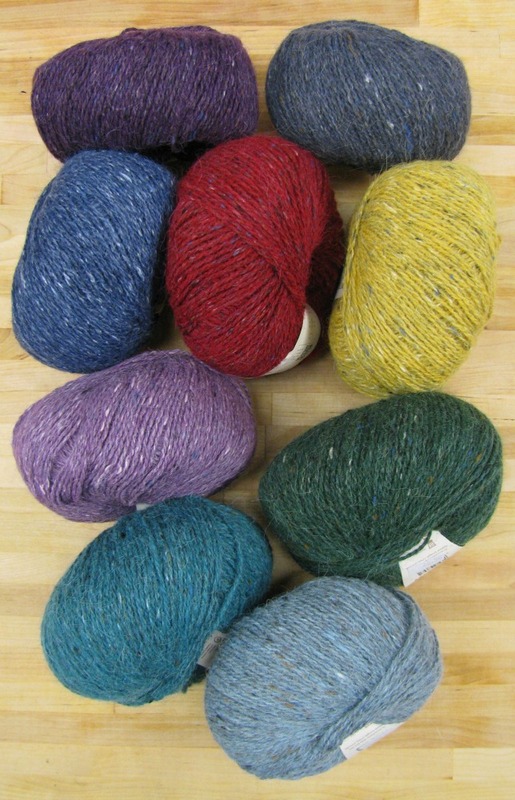 Gorgeous Rowan Felted Tweed in the shop! 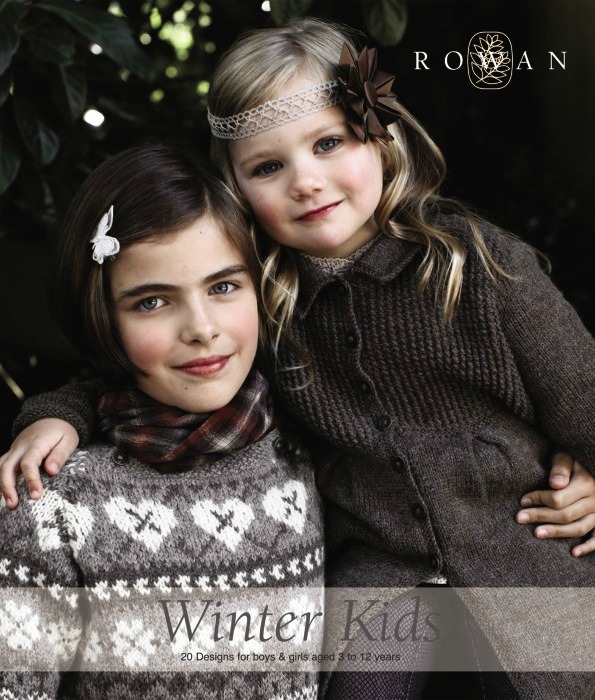 We now have Rowan Felted Tweed DK in the shop! An amazing addition to our collection of yarns, we hope you will love this merino/alpaca/viscose blend in a gorgeous colour palette. 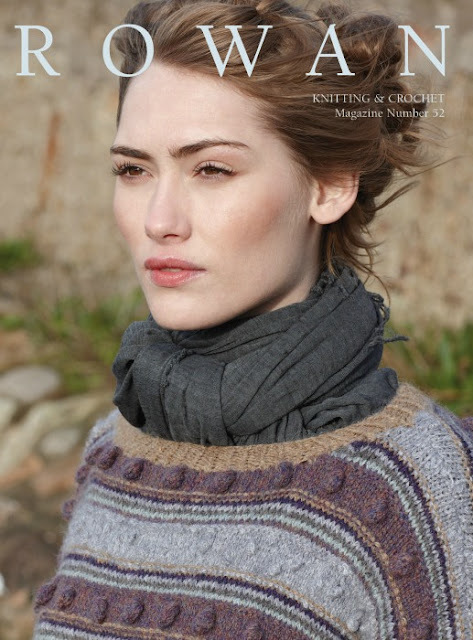 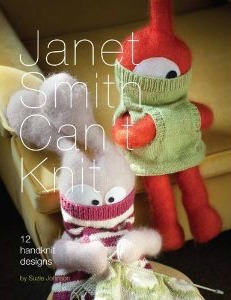 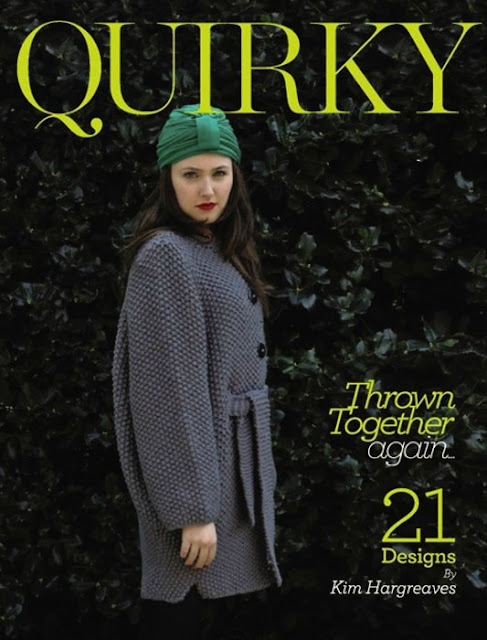 We're also adding some Rowan patterns, including the new Rowan Knitting & Crochet magazine and Quirky by Kim Hargreaves. 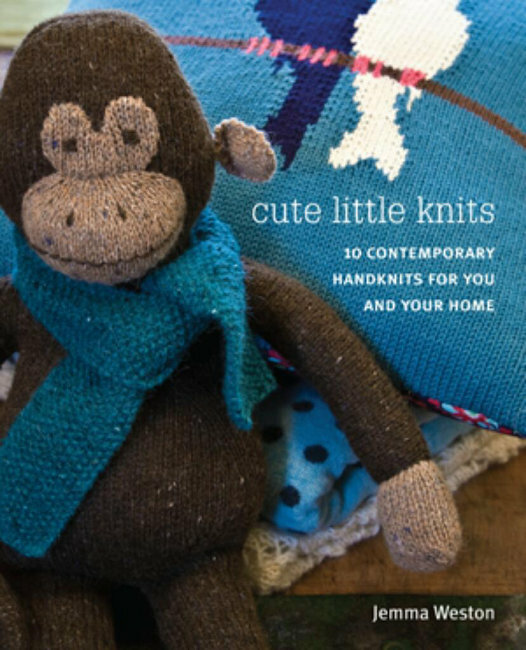 These books and magazine use various Rowan yarns including Felted Tweed DK and Rowan 4ply which we currently have in the shop.